“Child poverty is the one of the most potent drivers of lifelong ill health and health inequalities. Child poverty causes poor child health. It causes children’s deaths from asthma and injury and infections and prematurity. It causes mental health problems that blight children’s life chances. It is a common, modifiable exposure that has a big influence on child development across the population, affecting readiness for school and generating the early inequalities that track through to influence chances in later life. 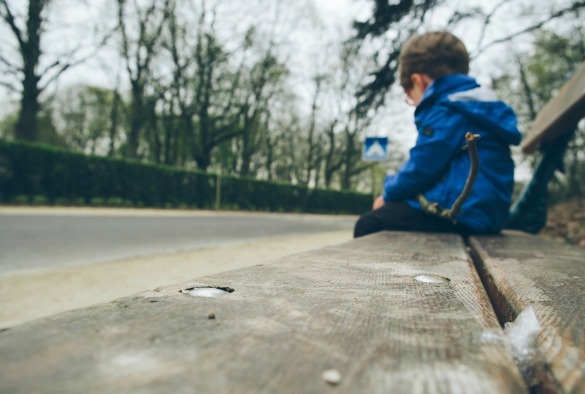 “Many solutions have been suggested to tackle poor health in the UK, but in the absence of policies to reduce child poverty all are likely to fail. In public health we often invoke the metaphor of drowning in a river to highlight the futility of fixing downstream factors such as lifestyle without first moving upstream and sorting out whatever is pushing people into the river in the first place. “The UK has seen some improvements in downstream risk factors among adolescents—for example, in alcohol, smoking, and drug use—but other important health outcomes continue to deteriorate, potentially because we are not resolving the social causes of their poor health….To improve child health and reduce inequalities, responsible agencies must implement the recommendations published in multiple inequalities reports internationally, including the Black report, the Marmot report, and our Due North report. The government must put child health at the centre of policy making and take immediate steps to reduce child poverty. We have the fiscal tools to do this—pensioners’ incomes have been protected throughout the tumultuous period since the 2008 recession. The above is an excerpt from an article entitled ‘Child health unravelling in UK’ written by Professor Taylor-Robinson and colleagues for The BMJ. The original article can be found here.